ABN Amro has appointed three commodity sector heads in Asia, continuing its regional expansion of commodity trade finance. Eunice Chin has been appointed as head of energy commodities, Angeline Tang becomes head of agricultural commodities and Priscilla Lee has been made head of metals commodities in Singapore. All three will report to regional head of commodities in Asia, Jaqueline Chang. Chin has over 15 years’ experience in banking and previously worked at Sumitomo Mitsui Banking Corporation for 10 years. 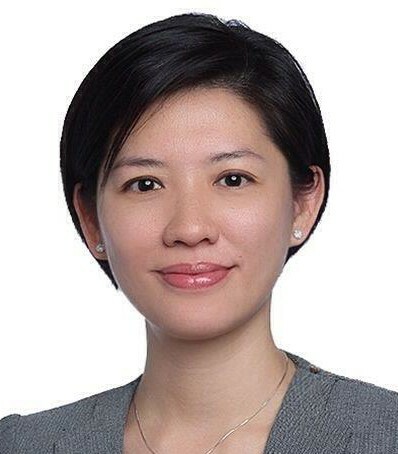 Most recently, she worked for the Development Bank of Singapore where her role was senior vice-president and team leader of the international banking group. She will be responsible for energy commodities across Asia. Tang joined ABN Amro in January this year from Rabobank where she was executive director of trade and commodity finance. She has nearly 20 years’ experience in commodity trade finance and agricultural commodities, previously having worked at BNP Paribas and Fortis. Lee returns to ABN Amro from Standard Chartered Bank, where she became director of transaction banking for commodity traders and agribusiness. She was previously director of energy commodities at ABN Amro, and now has over 14 years of experience in commodity trade finance.